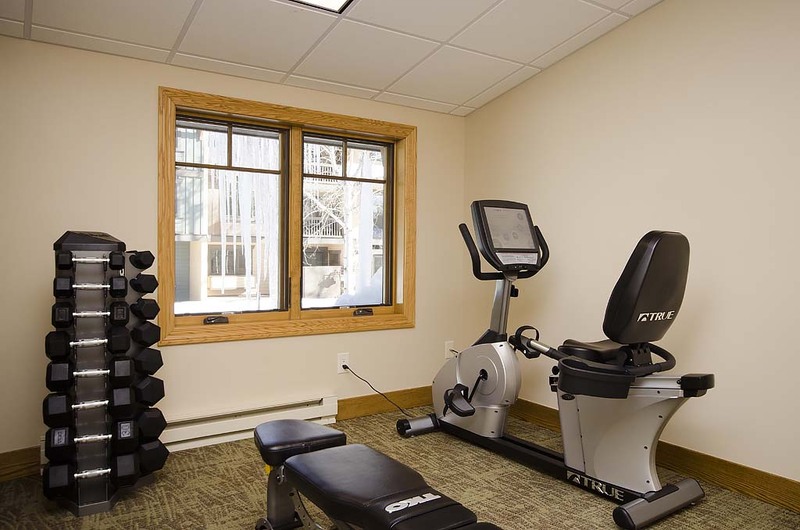 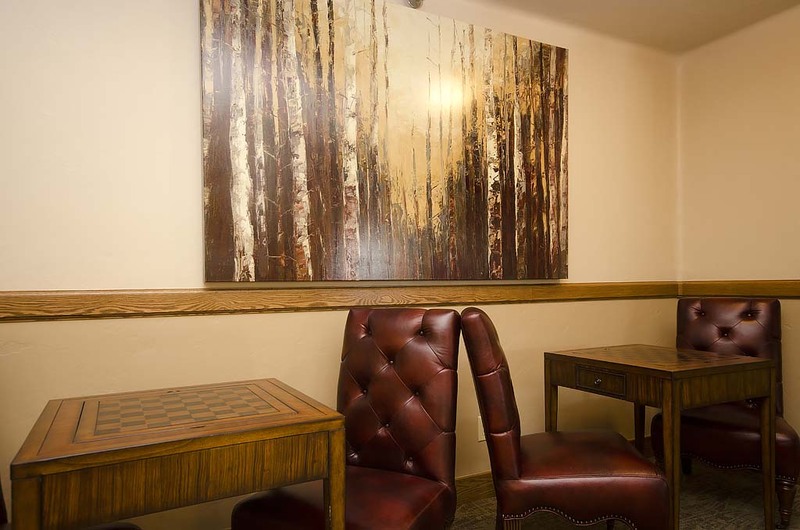 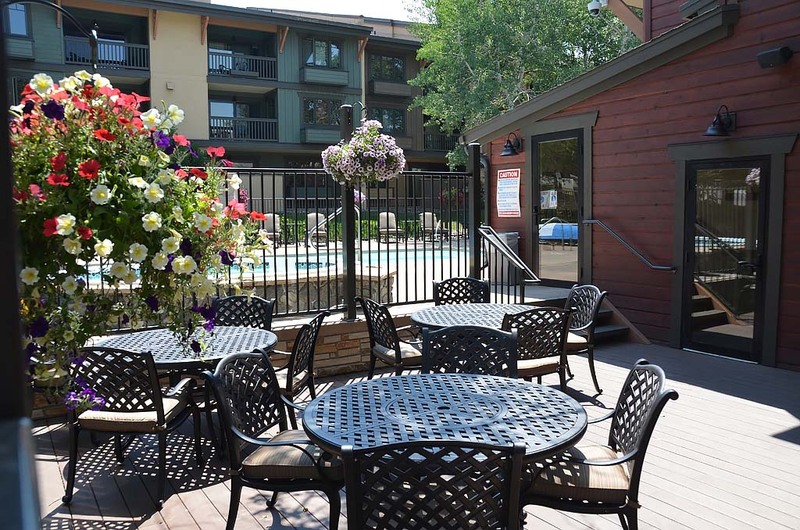 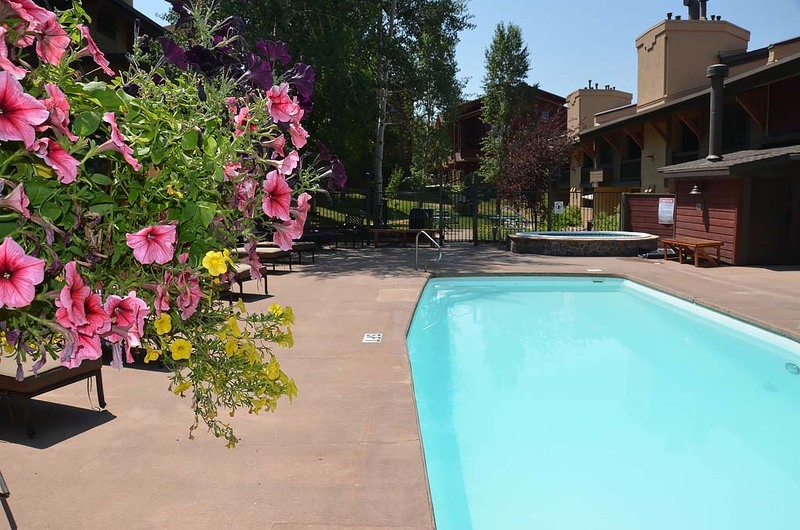 Conveniently situated directly across the street from the Steamboat Ski Area, The Phoenix at Steamboat offers beautifully furnished accommodations and easy walking to the Steamboat Gondola, Steamboat Snow School, Kids Vacation Center, and all base area shops and restaurants. 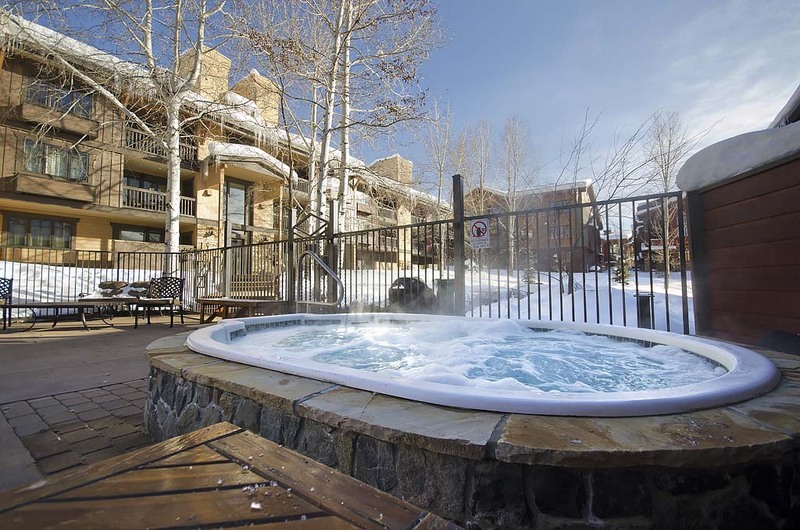 With vacation rentals ranging from spacious 4-bedroom condominiums to more intimate 2-bedroom units, The Phoenix has long been considered among the most ideal Steamboat lodging locations for families, ski groups, reunions and business retreats. 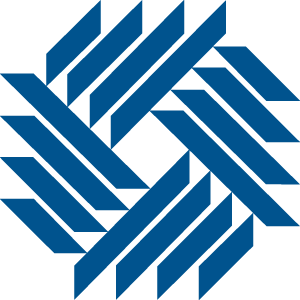 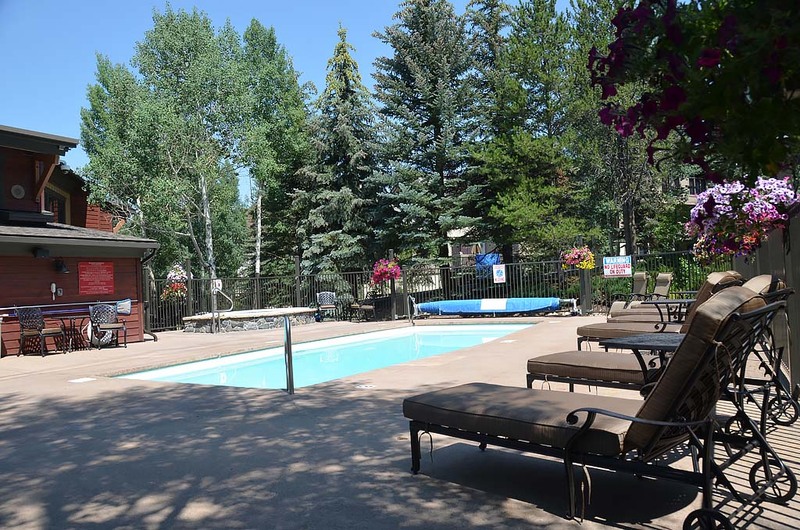 In 2012, more than $4 million was spent on new windows and balcony doors, new stucco and siding, new garage doors, a new pool patio deck, and new lighting and signage. 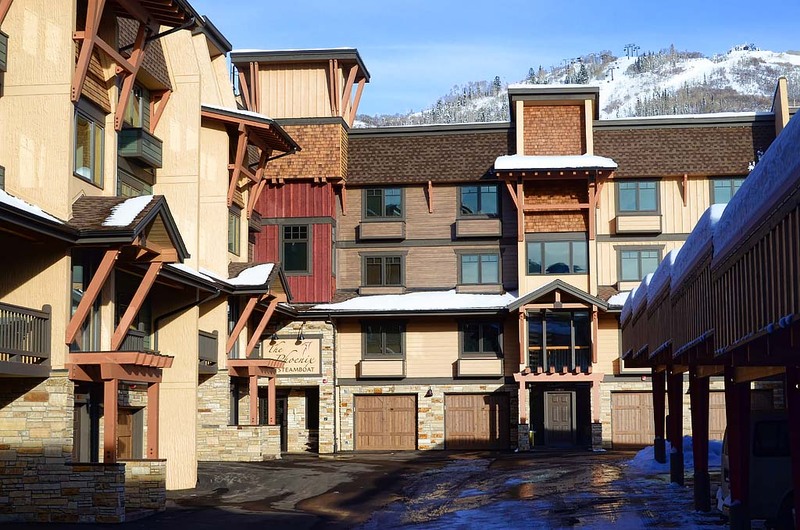 New materials, colors and textures were used to completely transform the property to reflect modern architectural styles. 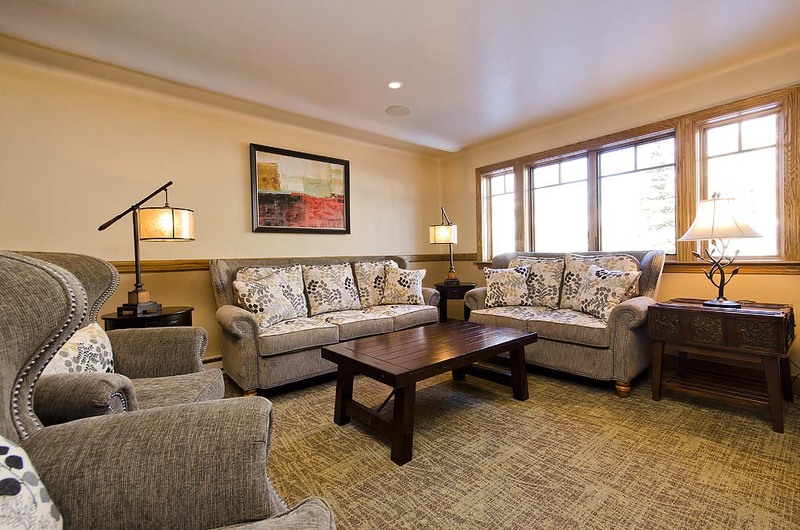 In addition to the striking new exterior, there have been several interior remodels as well. 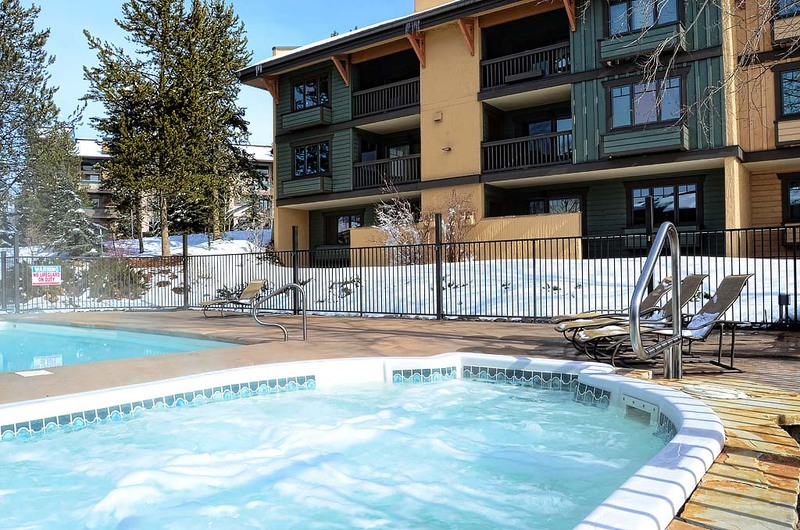 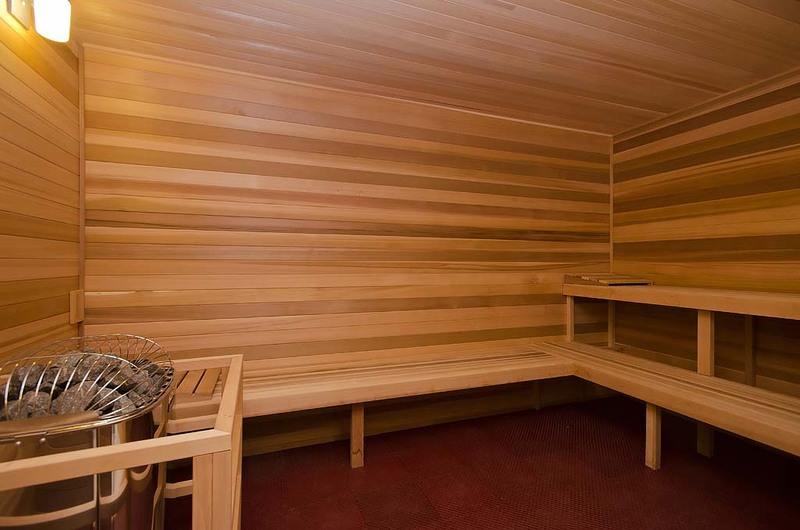 Enjoy the outdoor heated pool and hot tubs after your daily Steamboat adventure. 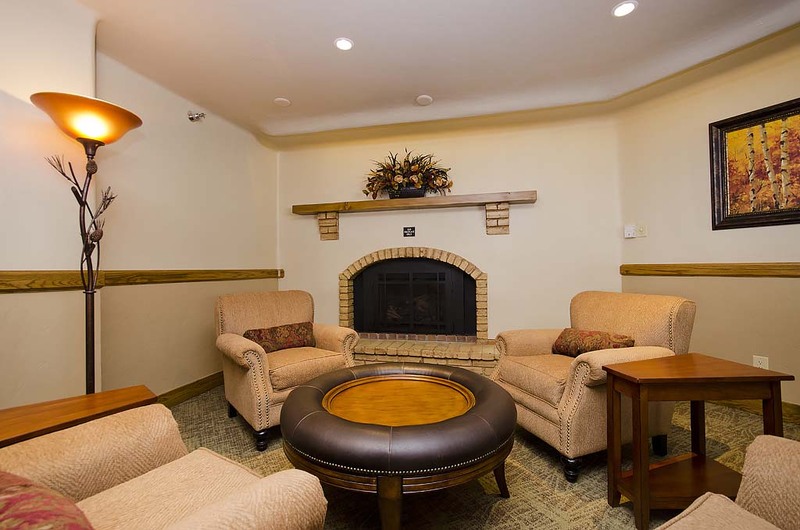 A gas fireplace in every condo further sets the tone for a relaxing evening after an exhilarating day of reveling in Steamboat’s legendary powder. 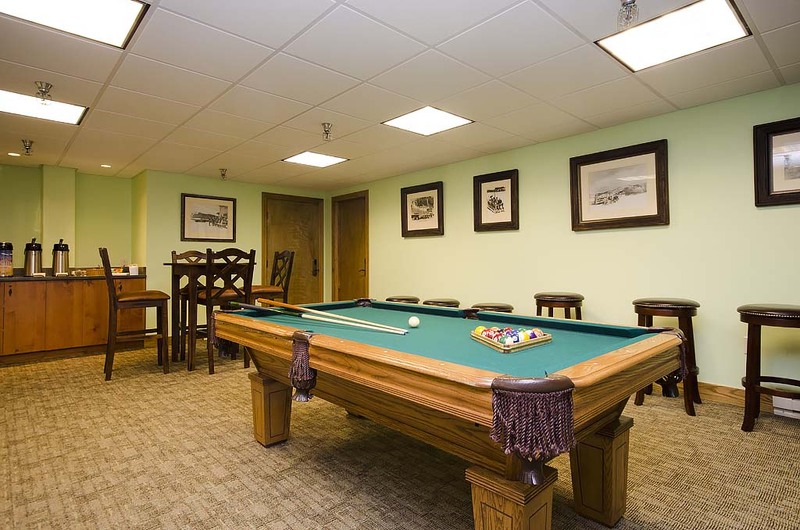 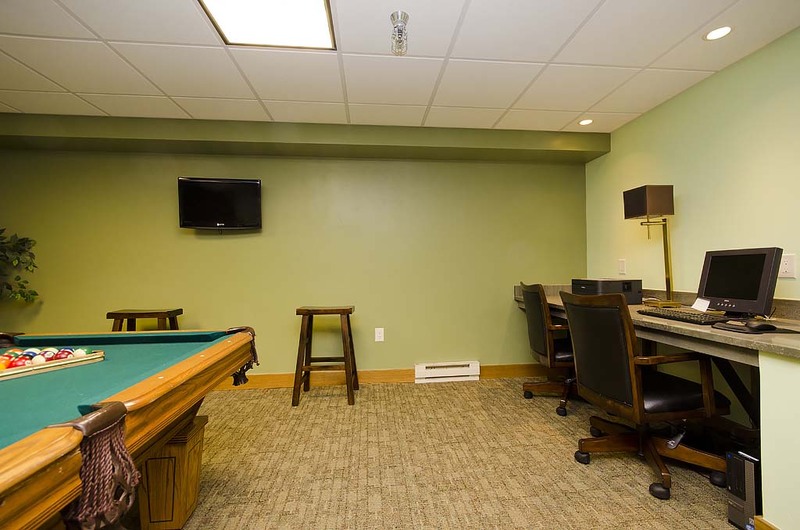 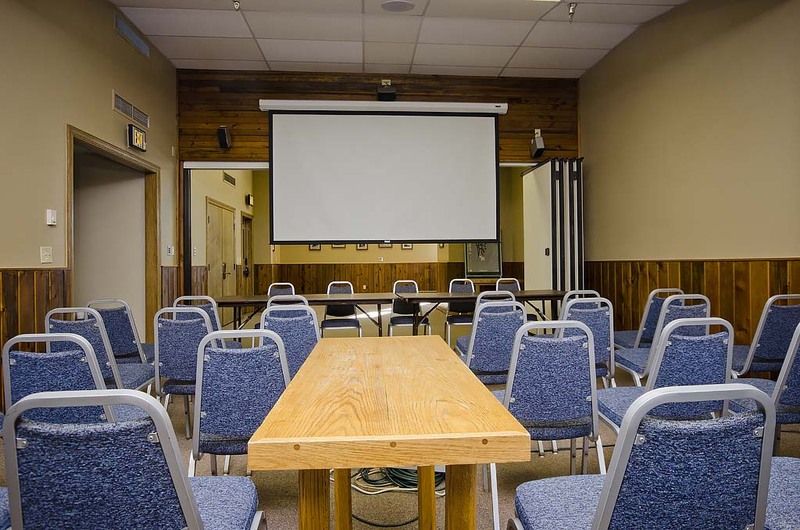 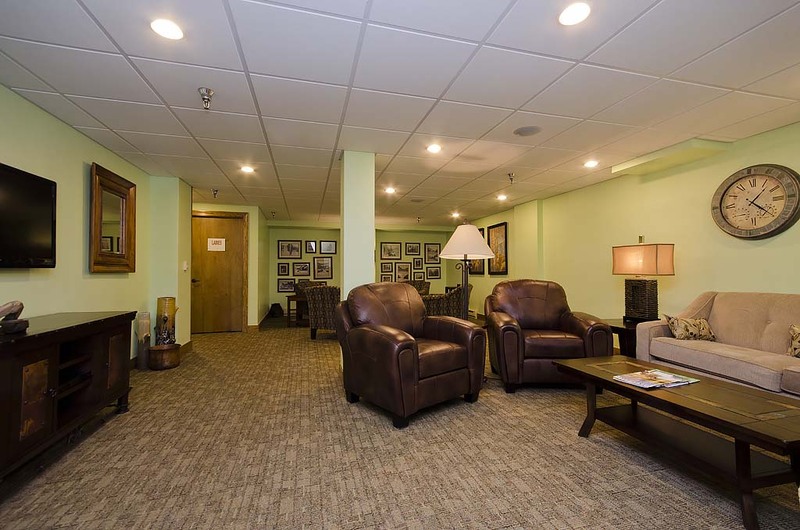 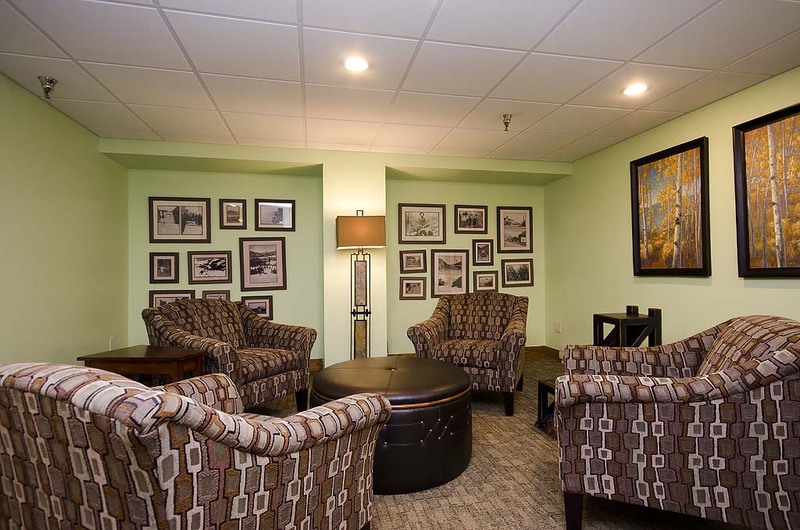 The newly renovated clubhouse features a remodeled exercise facility and guest lounge with comfy seating and large flat-screen TV, as well as a community computer and printer with complimentary internet access. 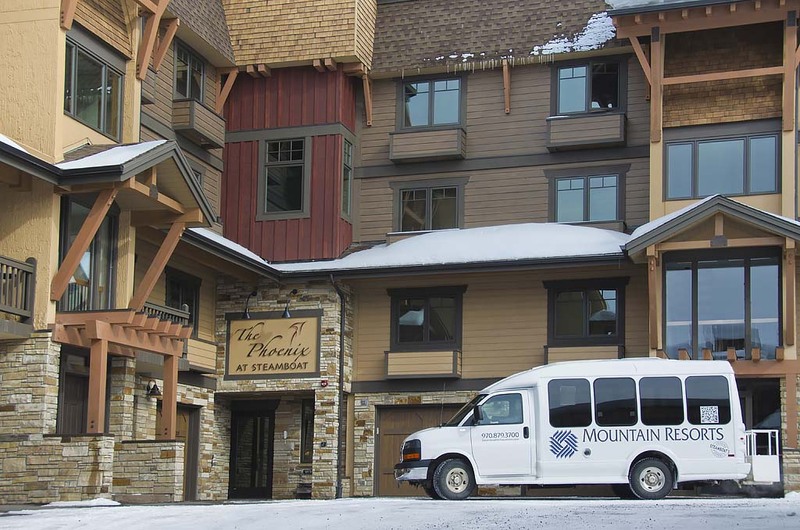 The Phoenix offers winter shuttle services for guests to facilitate easy trips to the grocery store and downtown Steamboat Springs. 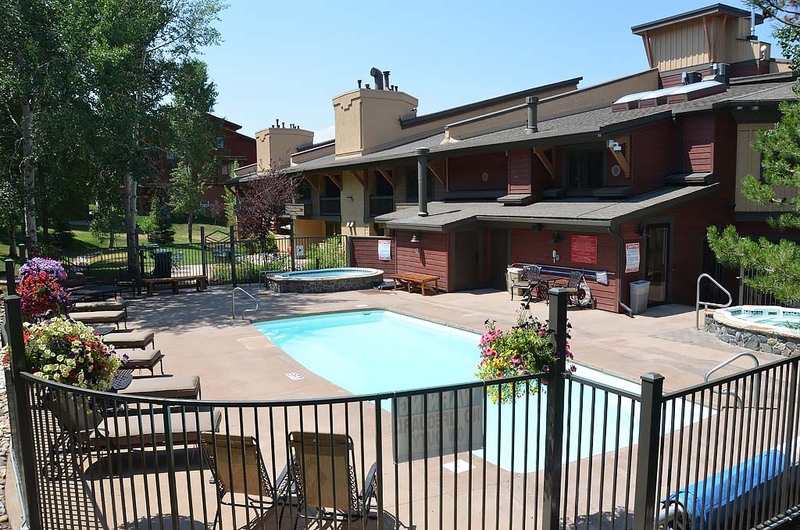 During summer, enjoy the easy stroll to the Steamboat Ski Area promenade and the refreshing Rocky Mountain stream that flows through the base area, where summer activities and events such as free concerts and art exhibits enhance Steamboat’s splendid summertime surroundings. 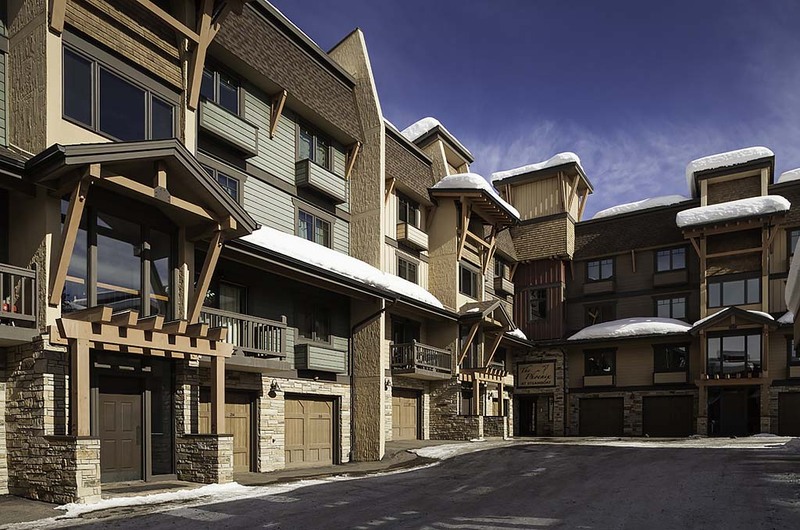 Private garage parking for one vehicle. 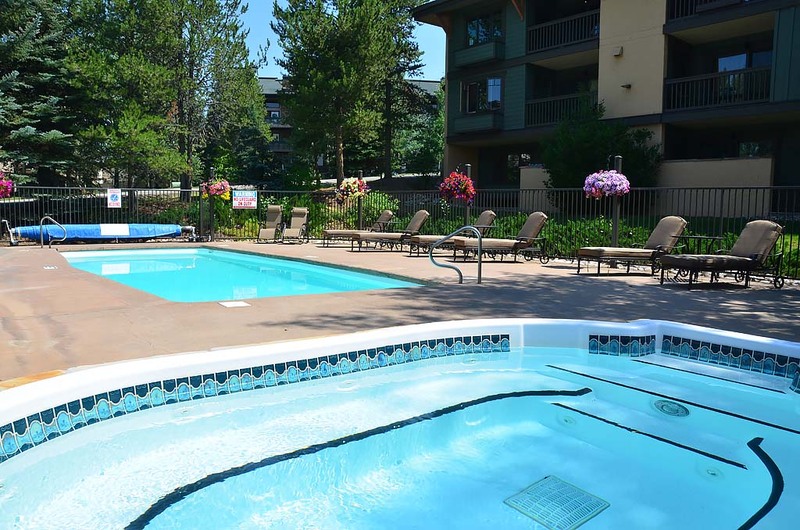 Onsite overflow parking available, but not guaranteed. 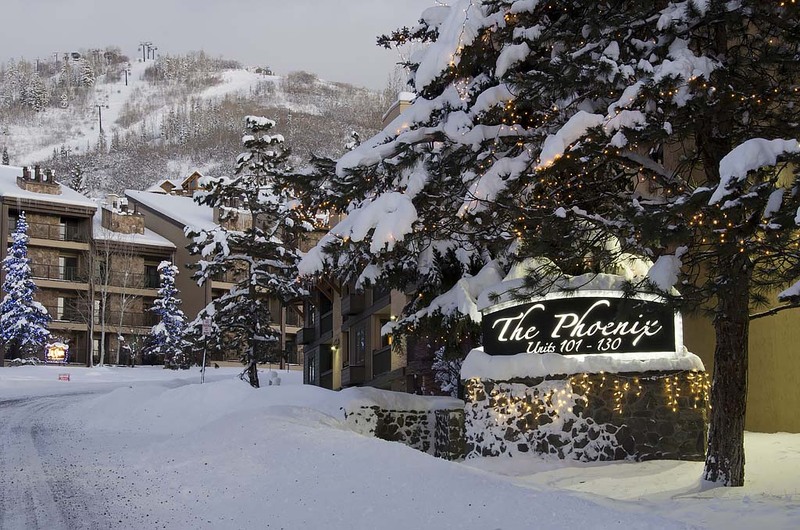 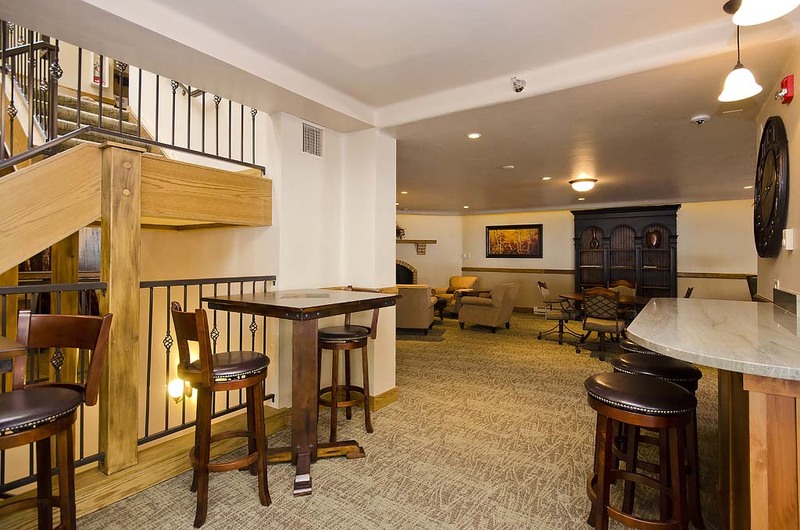 The Phoenix is located just a block away from the ski area on Apres Ski Way. 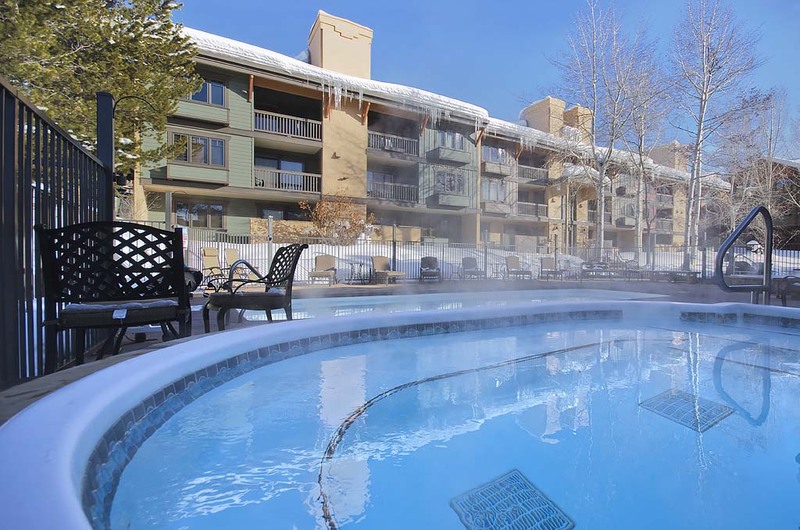 The Steamboat Springs vacation rentals listed on this website are professional managed by Mountain Resorts, Steamboat's Lodging Expert. 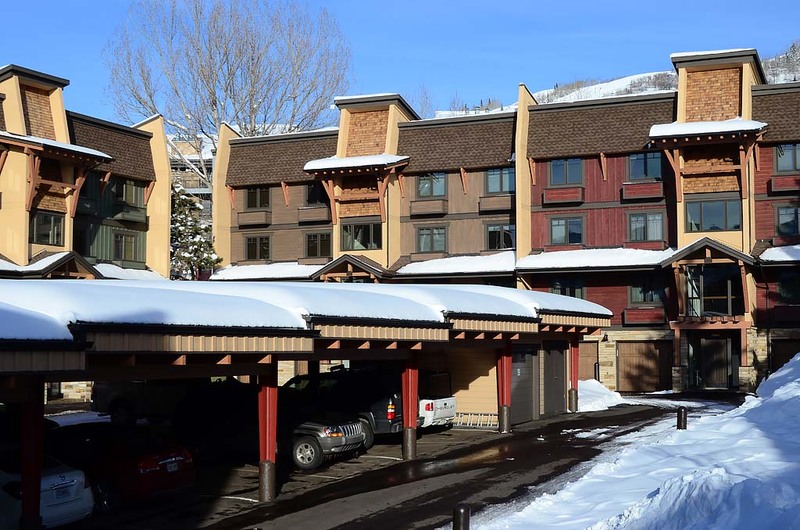 Mountain Resorts is one of the largest and most experienced property management companies in Steamboat Springs. 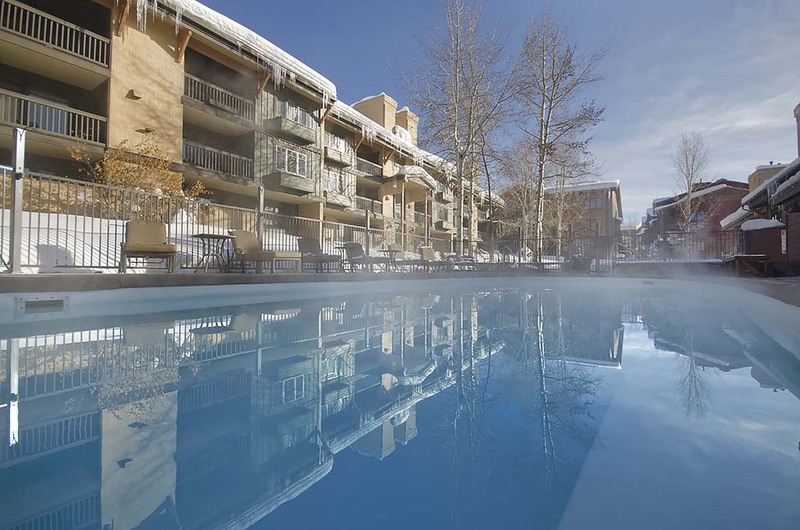 We are Steamboat's Lodging Expert, with over 350 condominiums to offer you. 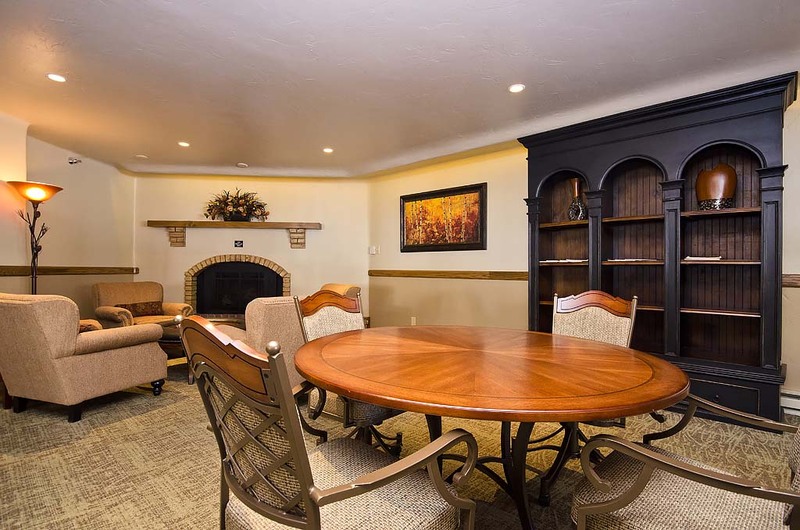 Our goal is to help make your Steamboat vacation a truly memorable experience by exceeding your expectations in accommodation and service. 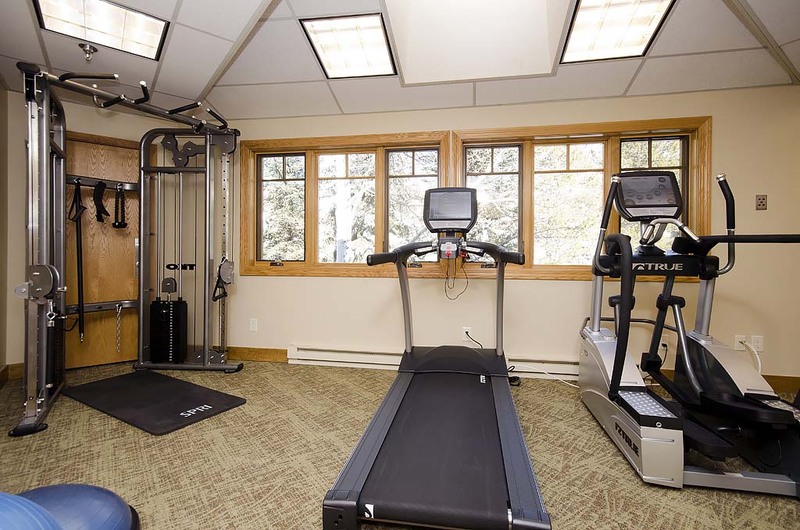 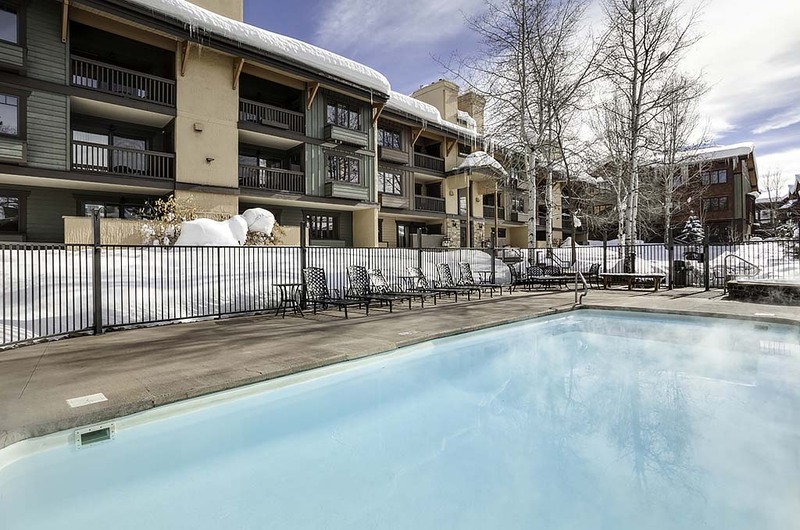 Our condominiums range in size from cozy, economical studios to luxurious four bedroom, four bath units all located at or near the ski area base.